Real Estate Investment is a app that includes some very Interesting Information for investing money to the Real Estate and Other investing ideas Making Money. A Legitimate Money Making Opportunity? 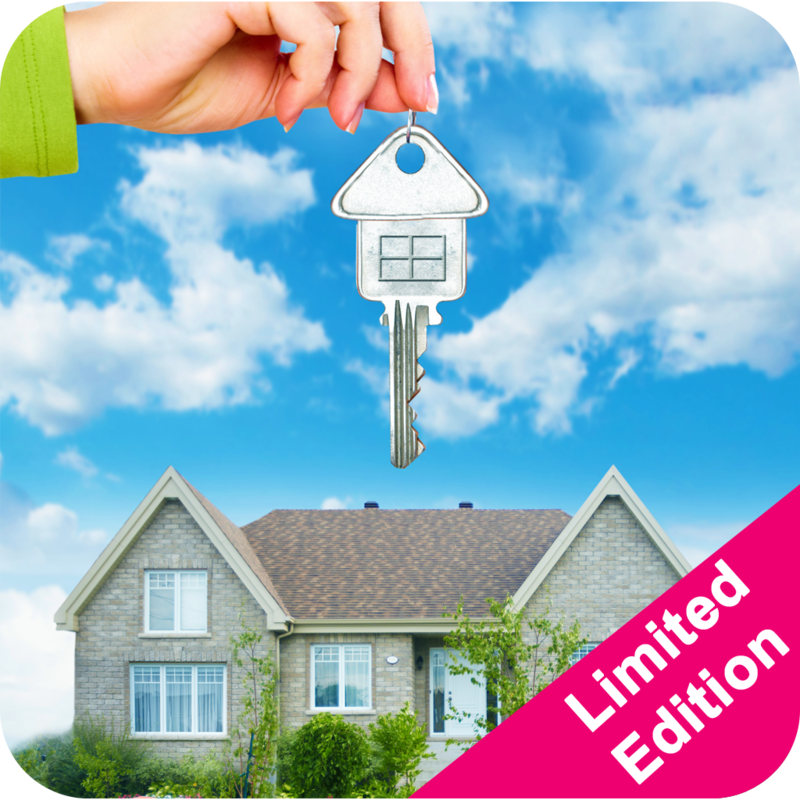 Download the "Real Estate Investment" App Now! And learn how to invest money in the Real Estate today!